Books play a major role in my life as I have always been taught that education gives you freedom. I love gathering books from different locations I’ve visited and using them in my sessions as an Arab storyteller. 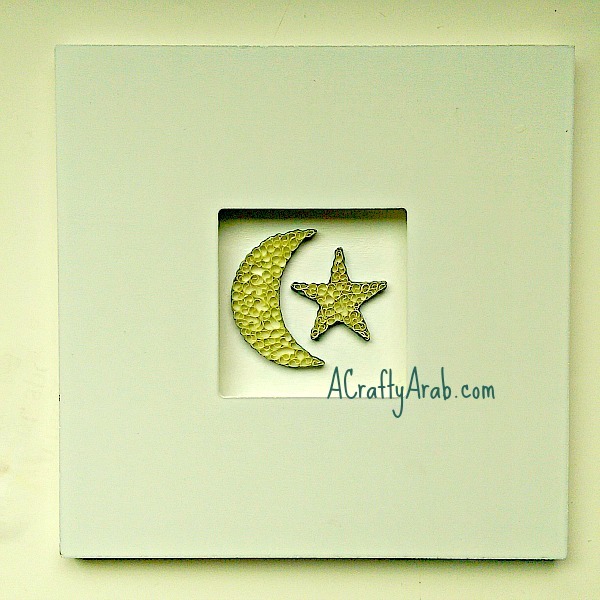 My Instagram feed shows some of my collection under #CraftyArabStorytelling. Recently I compiled a few of these books in a list of 99 Arab Children Books and then shortly after followed up with a list of 8 Books about Remarkable Muslims. In the meantime, my list of books for Muslim children in my Amazon Associates shop grew to close to 150 books. 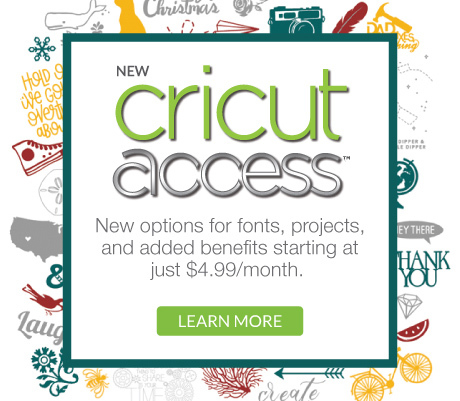 (I do get paid fees for being an associate and use them to buy tutorial materials, fyi). It’s now time to put it in an easy to read list for anyone to use. So without future ado, I present the list of 99 Muslim children books. Authors with an * next to their name have more then one book published, please check here for other books by them. Aaser(*), Amin and Mohammed. Noor Kids School Is Out for the Summer. Abdel-Fattah(*), Randa. Ten Things I Hate About Me. Abdullah, Noorah Kathryn. What Do We Say? : A Guide to Islamic Manners. Adams, Shireen. Colours of Islam. Addasi(*), Maha. Time to Pray. Al Mansour, Haifaa. The Green Bicycle. Al-Abasi, Hadeel. Allah Loves Me. Ali-Karamal, Sumbul. Growing Up Muslim: Understanding the Beliefs and Practices of Islam. Al-Kalby(*), Mariam. The Apple Tree: The Prophet Says Series. Aminah, Ibrahim Ali. Three Muslim Festivals. Apple (*), Emma. How Big Is Allah? Aslan, Reza. No god but God: The Origins and Evolution of Islam. Azzam, Leila. The Life of the Prophet Muhammad. Barnard, Bryn. The Genius of Islam: How Muslims Made the Modern World. Bellingham, Brenda. Captain Lilly and the New Girl. bint Mahmood, Ayesha. Thank You O Allah! Bokhari, Raana. Allah Gave Me Two Hands and Feet. Brown, Tricia. Salaam: A Muslim American Boy’s Story. Broyhill Publications. My Salah Flip Book: Teach the basic salah positions with this fun flip book from Allah to Z.
Bullard, Lisa. Rashad’s Ramadan and Eid Al-Fitr. Cara, Anwar. 5 Pillars of Islam. Cohen, Miriam. Layla’s Head Scarf. Conover, Sarah. Ayat Jamilah: Beautiful Signs: A Treasury of Islamic Wisdom for Children and Parents (This Little Light of Mine). Cunnane, Kelly. Deep in the Sahara. Davies, Fatimah De Vaux. Tell me about Allah. D’Oyen, Fatima. Islamic Manners Activity Book. Durkee, Noura. The Animals of Paradise. El-banna, Abubakr and Sara Kabil. Ameena’s Ramadan Diary: A Practical Guide to Getting the Best Out of Fasting and Ramadan. Emerick(*), Yahiya. My First Holy Qur’an for Little Children. Faruqi, Reem. Lailah’s Lunchbox: A Ramadan Story. Flatt, Lizann. Arts and Culture in the Early Islamic World. George, Linda S. The Golden Age of Islam. Ghani, Aisha. I Can Pray Anywhere! Gilani(*), Fawzia. Celebrating Eid-ul-Fitr with Ama Fatima. Gunes(*), Aysenur. Mosques of the World Activity Book. Gutta, Razeena. Faatimah and Ahmed – We’re Little Muslims. Hafiz, Dilara. The American Muslim Teenager’s Handbook. Haqq, Shahada Sharelle. Stories of the Prophets in the Holy Qu’ran. Hassan, Labiba. Our Religion Is Islam. Heiligman, Deborah. Holidays Around the World: Celebrate Ramadan and Eid al-Fitr. Hunt, Demi. Painting Heaven: Polishing the Mirror of the Heart. Hussain, Asim. Khadijah goes to School – A story about You. Hussein(*), Asmaa, Yasmine’s Belly Button. Ibrahim, Yasmin. I Can Say Bismillah Anywhere! Ibrahim, Fatimah Ashaela Moore. The Beauty Of My Hijab. Iqbal S.A. Allah to Z: An Islamic Alphabet Book. Jalali, Reza. Moon Watchers: Shirin’s Ramadan Miracle. Jones, Ayesha. Allah Gave Me a Tongue to Taste. Katz, Karen. My First Ramadan (My First Holiday). Khan, Rukhsana. Muslim Child: Understanding Islam Through Stories and Poems. Khan, Hena. Night of the Moon: A Muslim Holiday Story. Khan, Michelle. The Hijab Boutique. Khan, Aisha Karen. What You Will See Inside a Mosque. Khan(*), Saniyasnain. Goodnight Stories from the Quran. Khawaja (*), Omar S. Ilyas And Duck Search For Allah. Lymer, Elizabeth. Islamic Nursery Rhymes. Mahtab(*), Mezbauddin. Teaching Kids The Holy Quran. Mair(*), J. Samia. Amira’s Totally Chocolate World. Marchant, Kerena. Muslim Festivals (Festival Tales). Merchant, Zainab. Princess Siyana’s Pen. Messaoudi, Michele. My Mum is a Wonder. Michigan State School of Journalism. 100 Questions and Answers About Muslim Americans with a Guide to Islamic Holidays. Momin, Azra. Hector Hectricity and the Missing Socks. Mowjood, Siraj. The Boy and the Owl: A Story About the Attributes of God Based on the Poem “The Creed of Salvation”. Mujahid, Abdul Malik. A Day in the Life of a Muslim Child. Munshey, Sana. We’re Off to Make ‘Umrah. Musleh, Helal. Nightly News with Safa. Mussa(*), Yasmin. Allah Knows All About Me. Nura(*), Umm. Jannah Jewels Series. Oppenheim, Shulamith Levey. The Hundredth Name. Parveenm Solmaz. My 30 Days of Ramadan: Activity and Coloring Workbook about Islam. Payne, Geoffrey. The Islamic Year: Suras, Stories, and Celebrations. Qamaruddin, Rizwana. Allah Gave Me a Nose to Smell. Qazi, Mahmoud Ahmad. Short Surahs: A Textbook for Elementary Quranic Studies. Rahim, Yasmeen. Hassan and Aneesa Go to Madrasa. Reedy, Trent. Words in the Dust. Rey, H. A. It’s Ramadan, Curious George. Salim, Dana. Dreamland with Mommy. Sayres, Meghan Nuttall. Night Letter. Senker, Cath. My Muslim Year. Sharif, Medeia. Bestest. Ramadan. Ever. Tatari, Eren. We Love Hijab. Von Denffer, Ahmad. Islam for Children. Wharnsby, Dawud. A Picnic of Poems: In Allah’s Green Garden. Whitman, Sylvia. Under the Ramadan Moon. Williams, Karen Lynn. Four Feet, Two Sandals. Winter T. J. Montmorency’s Book of Rhymes. Yuce, Enis. The Rightly-Guided Caliphs. Zucker, Jonny. Fasting and Dates: A Ramadan and Eid-un Fitr Story. Quilling is an art form that uses paper stripes and a slotted tool that looks like a sewing needle with the end clipped off. Recently I was paid a visit by With a Spin, who left me with her beautiful cookie cutters. 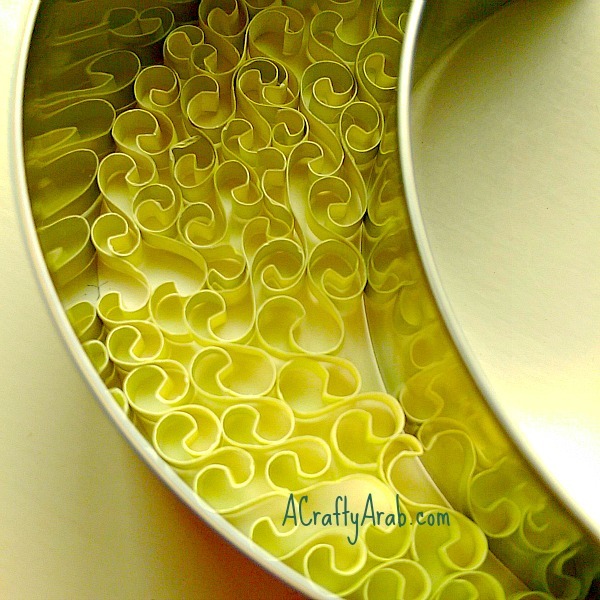 Since I’m an artist, I didn’t even think of putting them in the kitchen and immediately I saw them as quilling walls to fill. In the past, I’ve had to build my own walls to make letters or arabesque shapes. But here were walls that were reusable over and over to give me the same consistent shape. I couldn’t wait to try them out. To the disappointment of my baking daughter, the cookie cutters came into the studio. 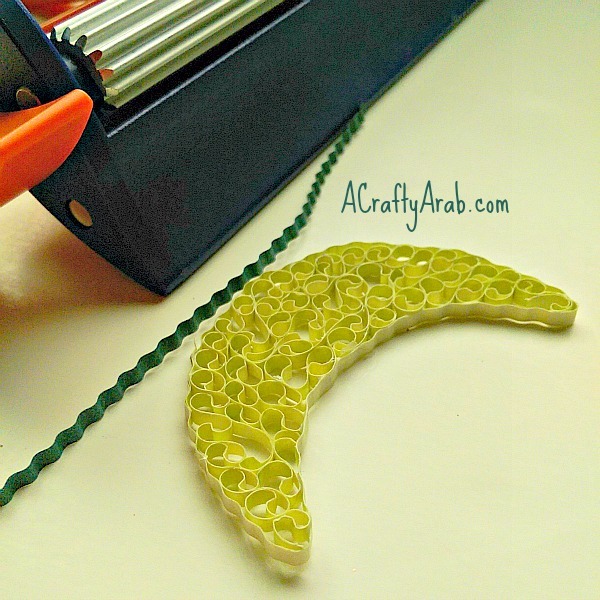 I hope you enjoy this cookie cutter tutorial and look around your house for new, unusual, walls to fill. This post contains affiliate links. 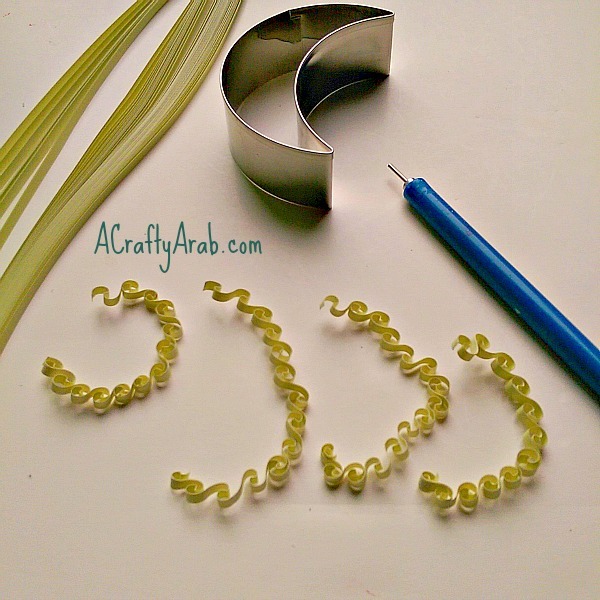 Start by making beehive quilling stripes. Start a little bit down one end and fold the paper onto itself. Take your tool out, go down a bit more on the strip and do it again. Wiggle them in. It’s a tight space. If you have tweezers or a toothpick, use them. Place glue dots where your paper meets. 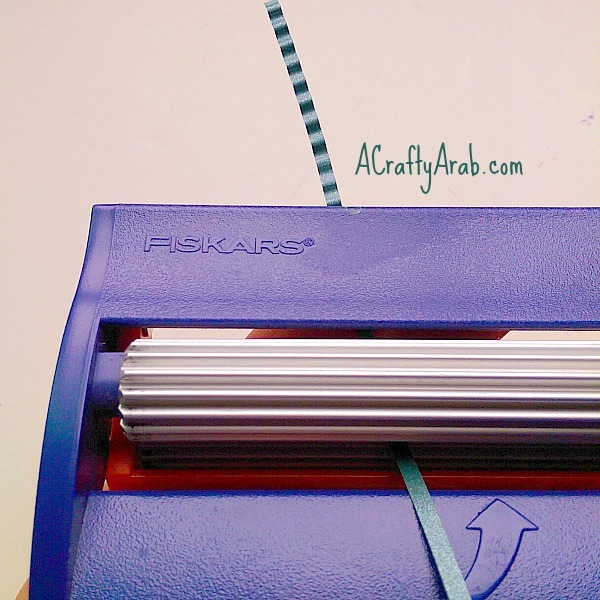 Run a strip through your crimping tool to make the paper corrigated. 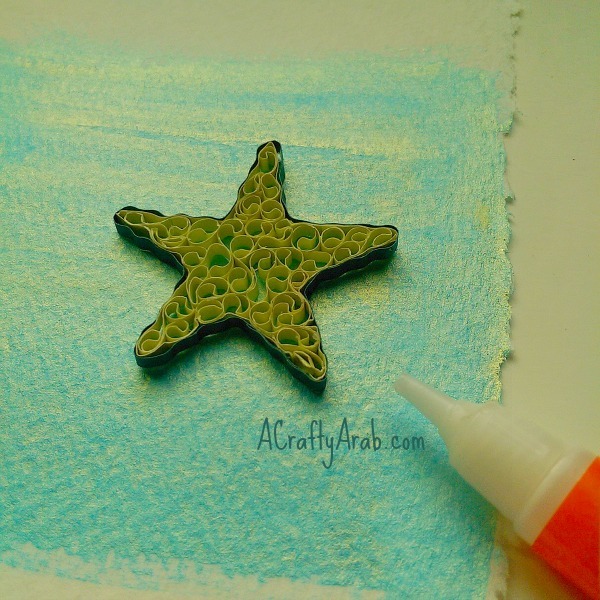 Wiggle your quilled piece out of the cookie cutter. I placed one of the same color around it first and then a contrasting color over that. 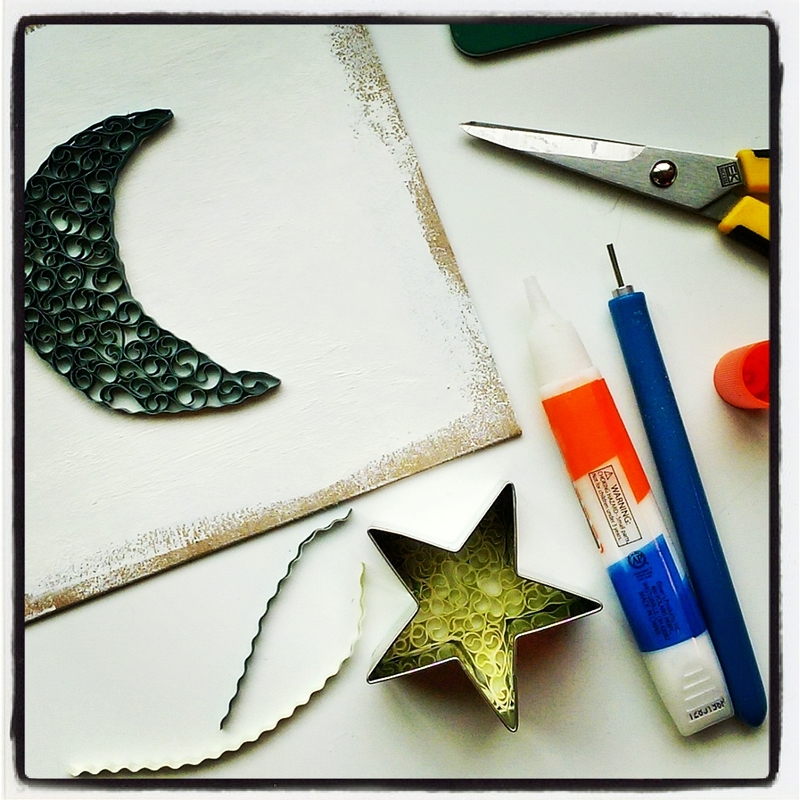 Wait for everything to dry, peel off all the glue from your fingertips, then glue your shapes to your paper. I used watercolor paper and this blue color because I still hadn’t cleaned up my workspace from our last art piece. 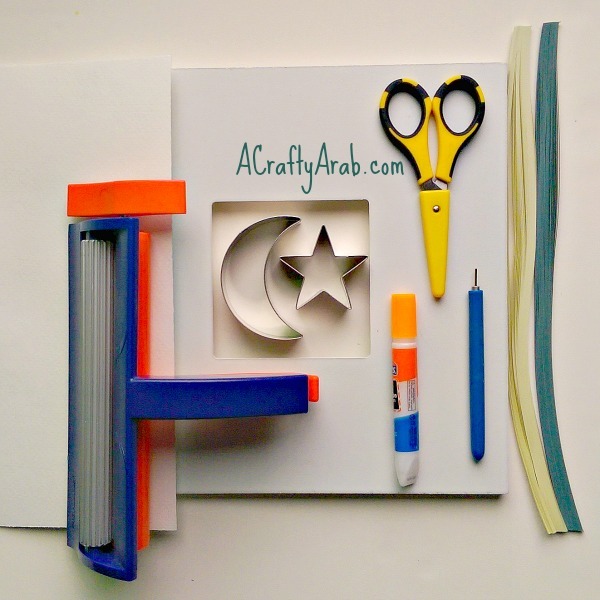 You can also use colored cardstock behind your shapes to make them stand out. Your next dilemma will be to decide on placement in the frame. Put them together? Place them apart? Of course, nothing can beat white background in a white frame. Always a classic. For those that follow me on Instagram, you’ve already seen a sneak peek of playing around with different colors too. There are two more shapes in the cookie cutter set. I might actually take the left over green triangles from my last project (did I already mention the messy workspace?) and start playing around with architecture. You never know when another cookie cutter quilling might show up again. 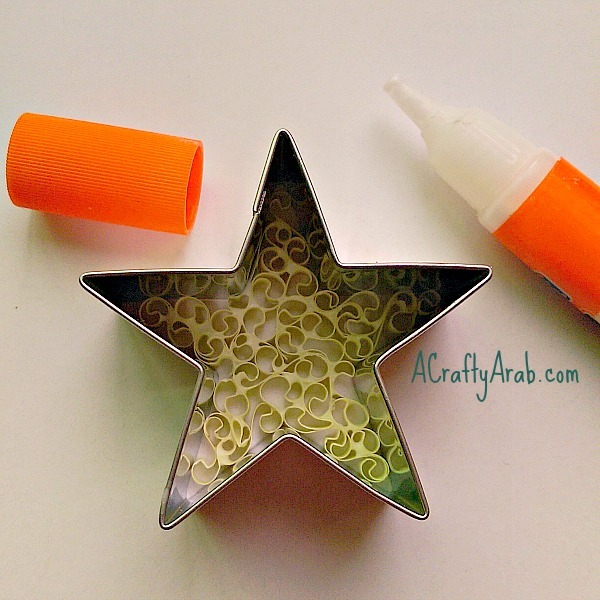 Stop by A Crafty Arab on Pinterest to see other tutorials that teach about the Arab world. Today I am getting together with a few of my blogging friends, and we are sharing multicultural toys and activities for kids. I wanted to introduce you to this Arabic Wooden Sorting Game. When my children were small, my parents brought them this Arabic sorting game from one of their many travels. This game has been one of our favorites over the years because it introduced children to a few words at a time to get them started learning Arabic. The game comes in a self contained box for storage, a lid that slides in and out and 8 slots inside. It comes with five large wood pieces and forty small ones. The five large, long wood pieces have Arabic letters, Arabic numbers, shapes, food and animals on them. The smaller, square pieces have the same objects, only on individual squares. To play, you place a large wood piece in a sliding slot on the lid when the box is closed. You choose one of the smaller wood pieces and place it into the open slot. Here the number one is getting ready to go into the number one slot. We also used to flip the squares over and play a matching game before we created our own last year. Playing With Traditional Music Instrument by Maria Magdalena.